In this case the Court of Appeal quashed a trespass notice issued by the Town of Erie. The court stated that "violence is not merely the absence of civility." The Applicant, Mr. Bracken had protested outside the Town Hall. His behavior caused concern to the Town and its employees. The case illustrates the difficulty a municipality may have in issuing a trespass notice in these circumstances. 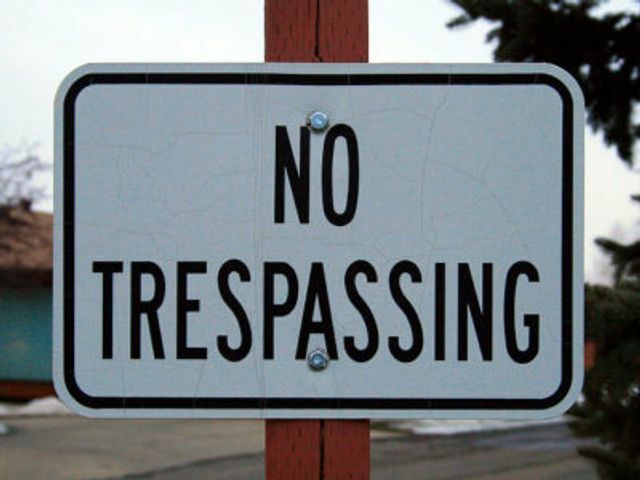 The court noted that the Town did not have a policy or bylaw which regulated its use of trespass notices. The Ontario Ombudsman reviewed these issues and related cases in a report Counter Encounter.